I’ve been dying to download Lonely Planet‘s 1000 Ultimate Experiences app for the iPad, but at $10, I wasn’t sure it was worth it. But yesterday, I was surfing around in the iTunes store, and happened to see that it was on sale for $2.99 in honor of the international launch of the iPad. I clicked on buy immediately, still smarting from having missed Lonely Planet’s European guide apps when they were briefly free downloads. I don’t know how long it will be on sale, so if you are interested, grab it quick. The sale was extremely timely, because our plan for this weekend is to figure out where we will go on our next vacation. The app is arranged as a deck of cards, each with a different travel idea. Sets of 10 cards are sorted into various categories, such as “Friendliest Countries”, “Greatest Historical Journeys” and “Most Surreal Landscapes”. The pictures are beautiful and the app is really full of great ideas. Apparently, there are some videos here and there in the app, but I haven’t run across any yet. 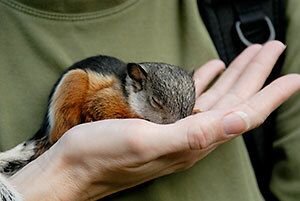 One feature I really like is the share button, which allows you to email the card you are viewing as an image. I think would be great on the train if I run across an idea I like – I can just email it directly to Stephen (and cc myself if I want). After you hit send, you are immediately returned to the card you were viewing in the app. Is the app worth $3? Definitely! Is it worth the $10 I was unwilling to pay? Well, $10 is cheaper than the corresponding book, which is currently $15.63 on Amazon. But I seem to be less willing to spend money on iPad apps. That is probably a little silly, because I can’t take too many books with me on a trip, but the amount of information I can have on my iPad is practically limitless. I have some similar Lonely Planet books, like The Travel Book, Blue List 2008, and A Year of Watching Wildlife, as well as DK’s Where to Go When. We do utilize these when deciding on a vacation destination, especially the DK book, but having them on the iPad would definitely be more convenient, especially because a couple of them are huge and heavy. 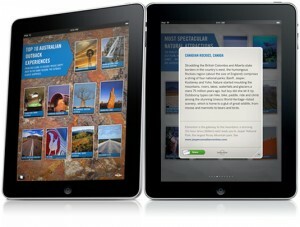 I will definitely keep my eyes open for similar titles on the iPad, now that I have tried 1000 Ultimate Experiences. I haven’t tried any of the location-specific Lonely Planet iPad apps, but I will when we finally decide where to go this year. 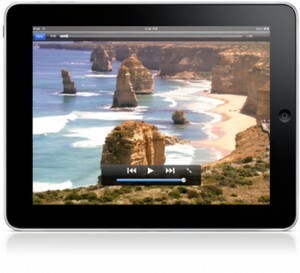 If you have any favorite travel apps for the iPhone or iPad, please comment. Looks like this will be an even bigger bargain, if only briefly. 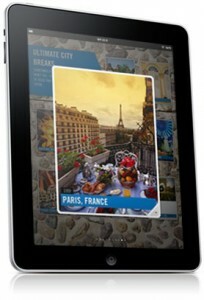 Lonely Planet is allowing free downloads of the app for three days only. Grab it quick! Next post: DK Travel: Create Your Own Travel Guides. Very Cool.